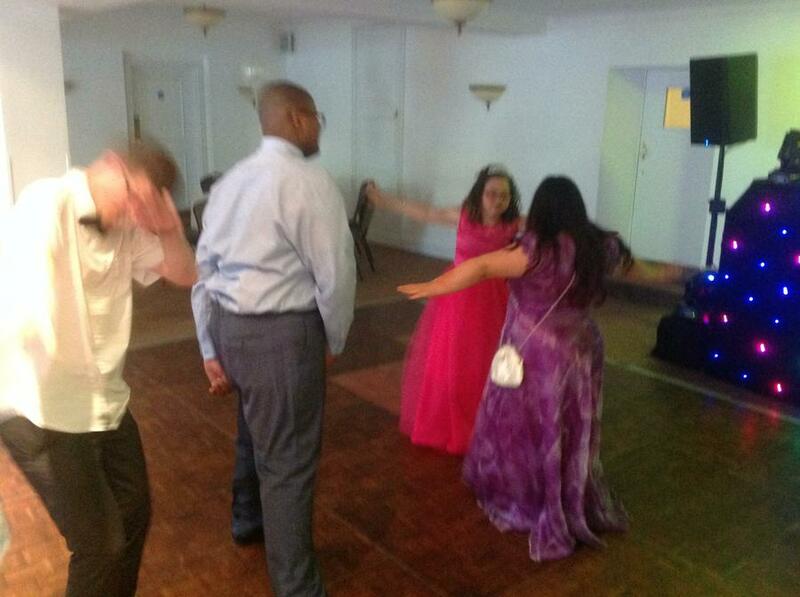 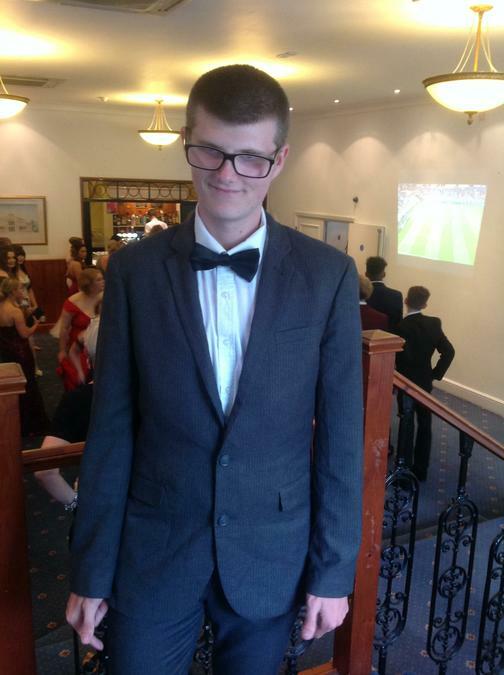 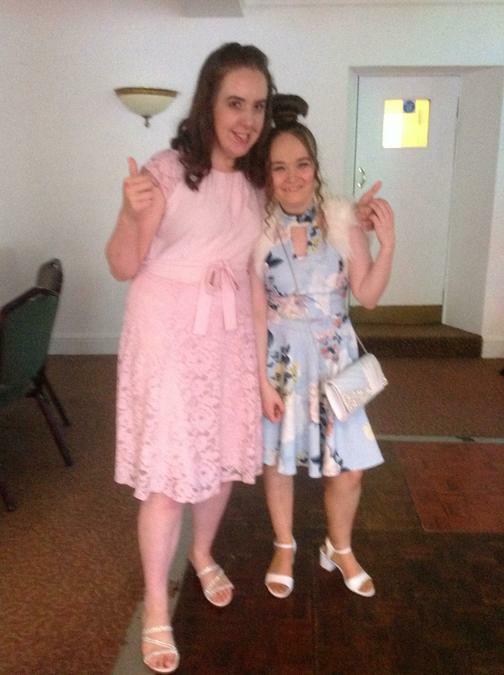 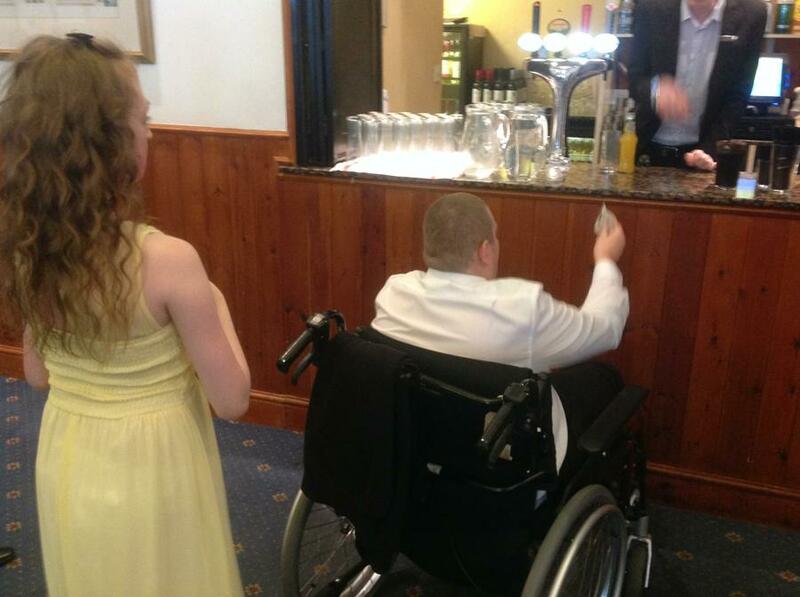 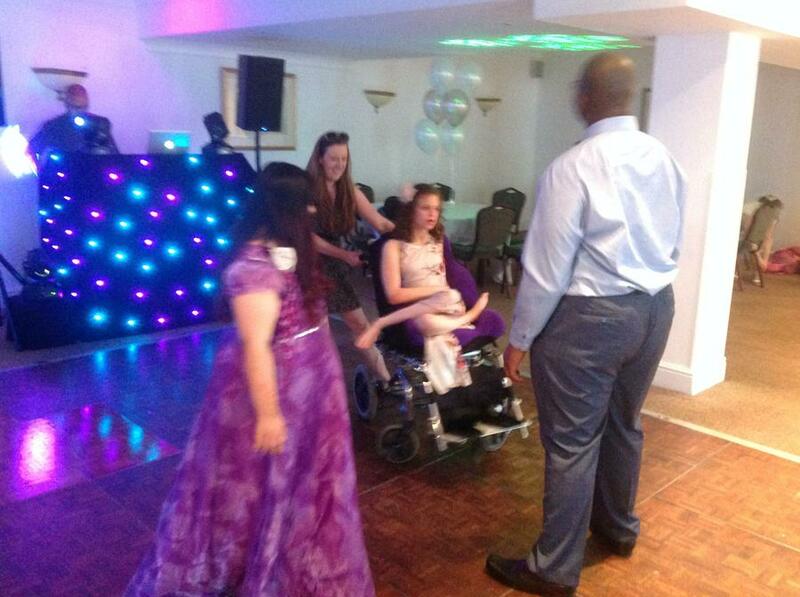 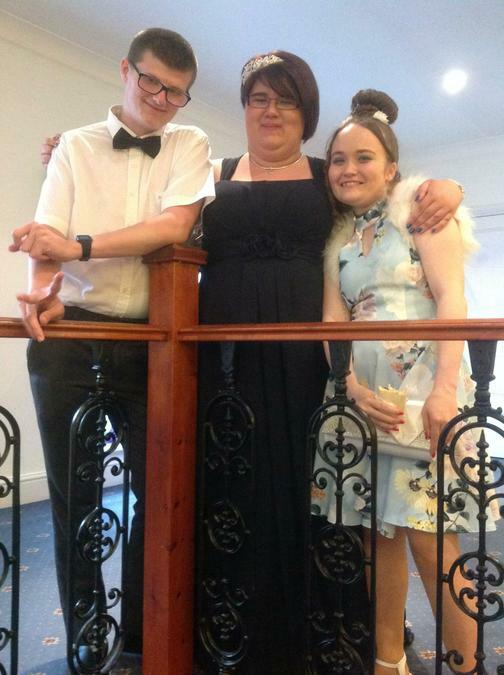 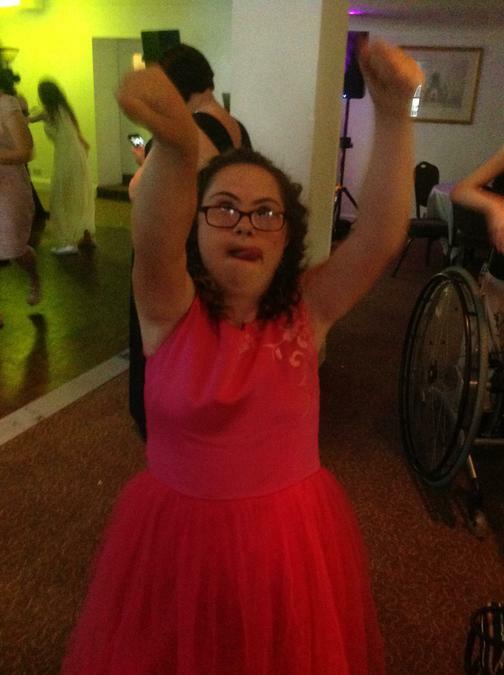 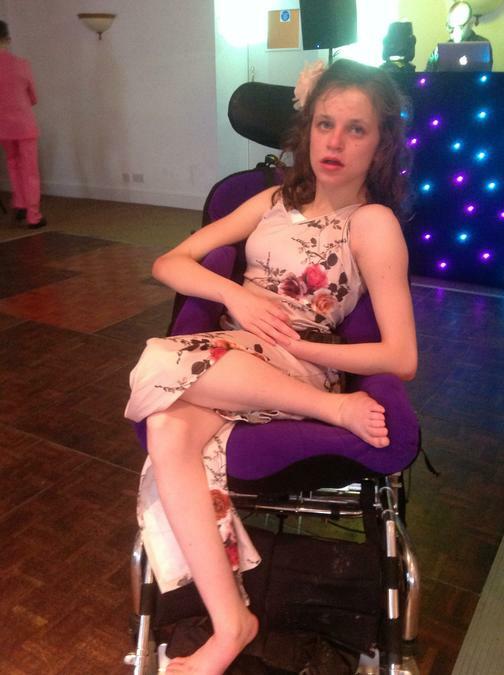 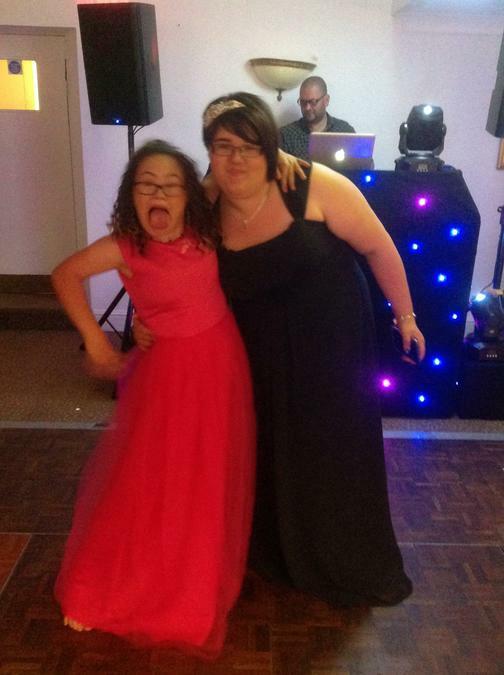 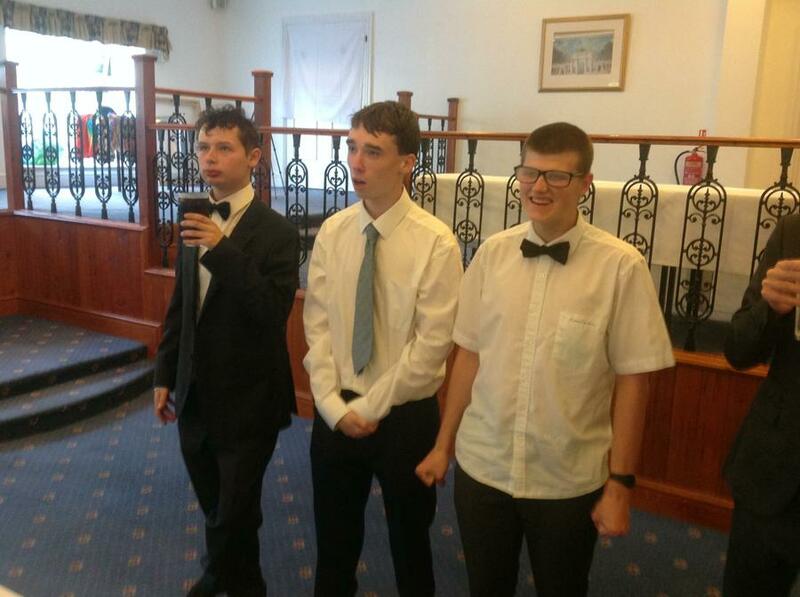 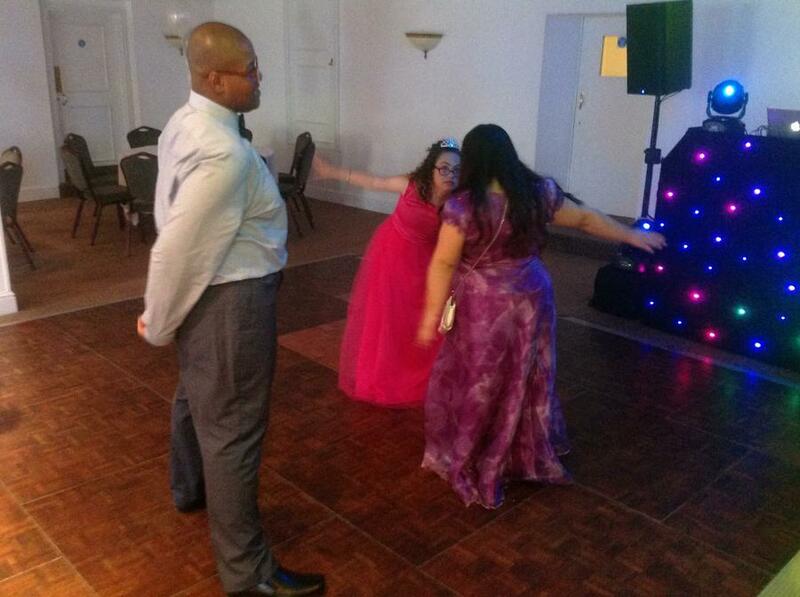 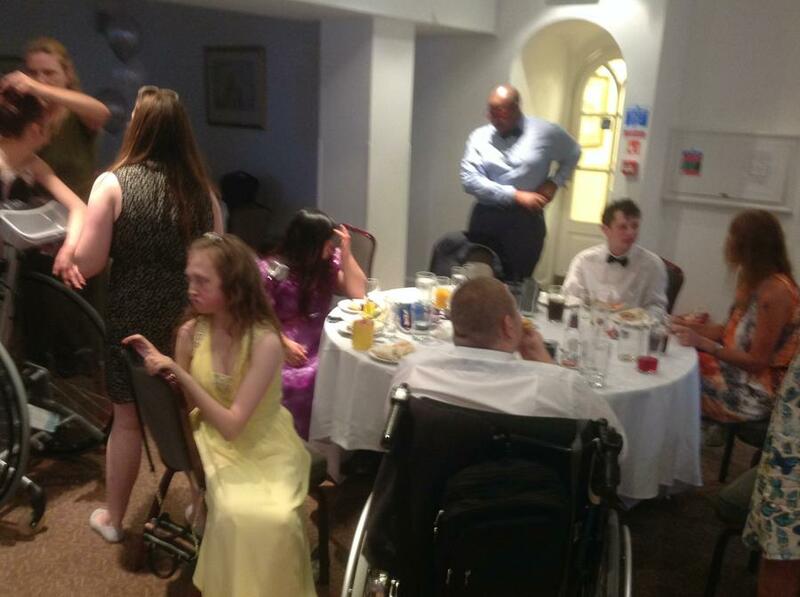 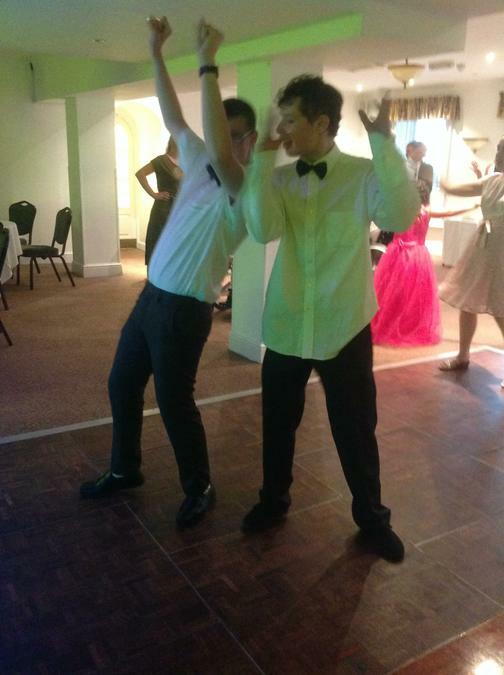 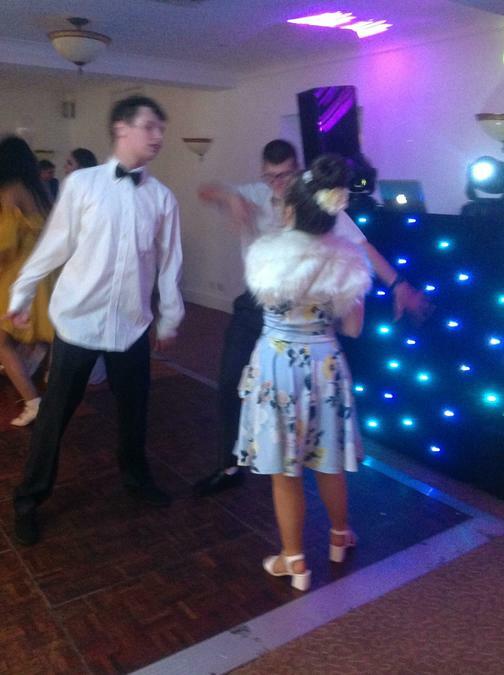 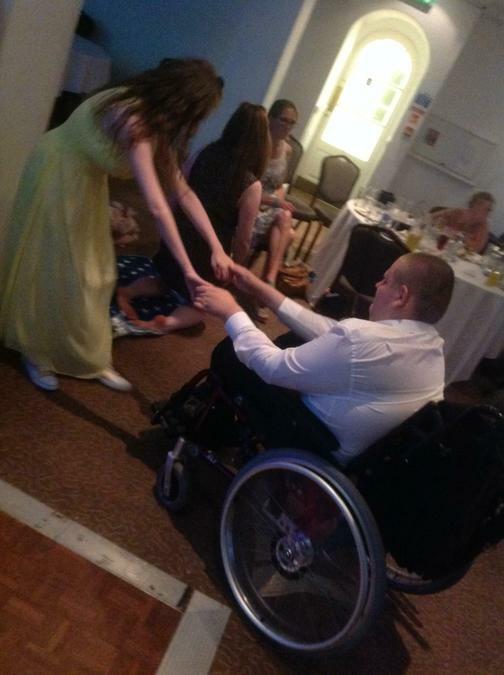 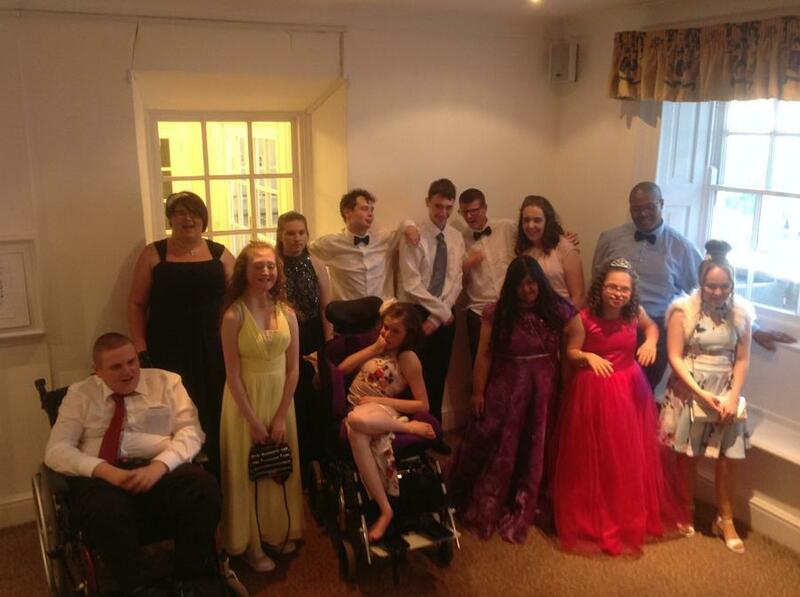 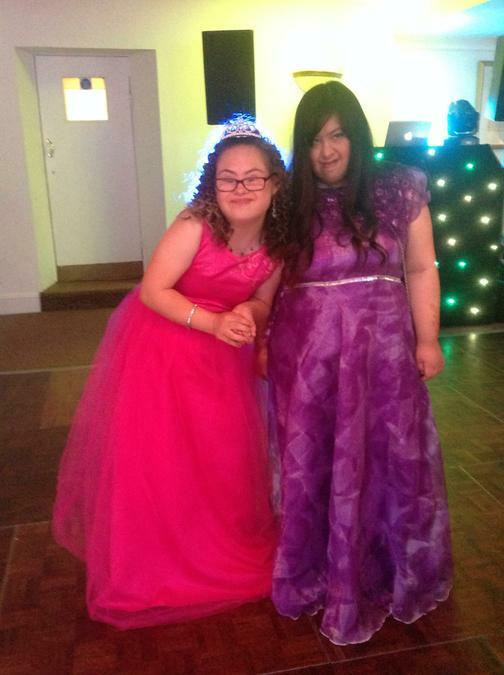 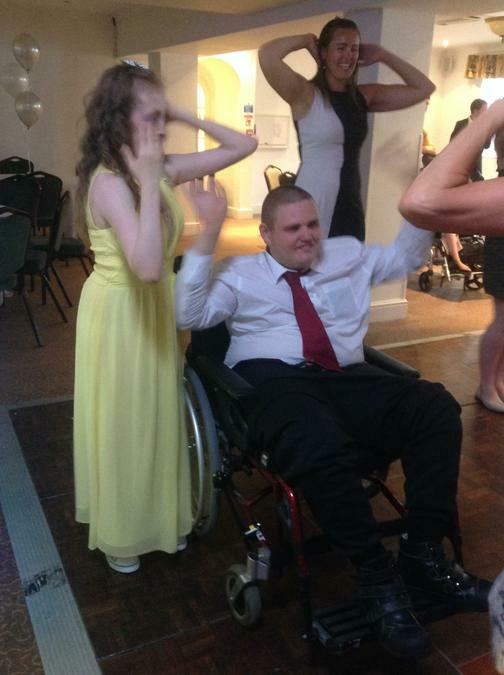 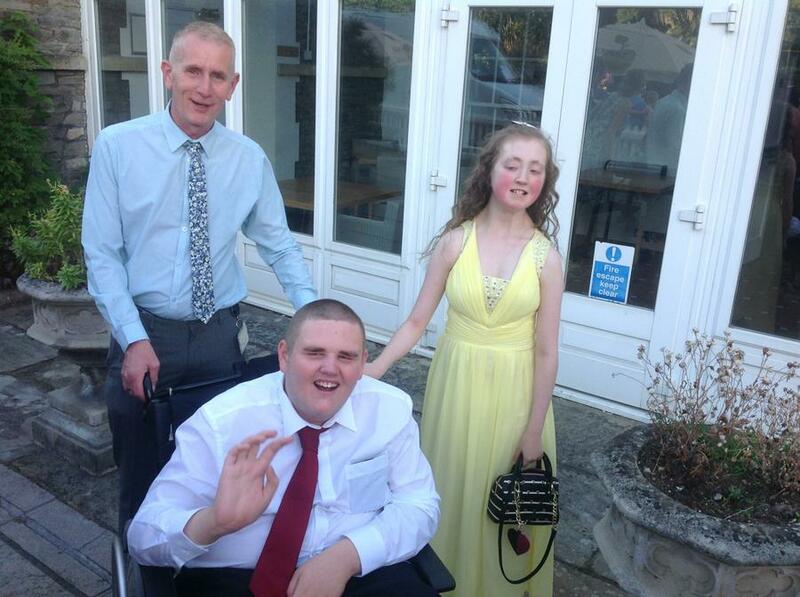 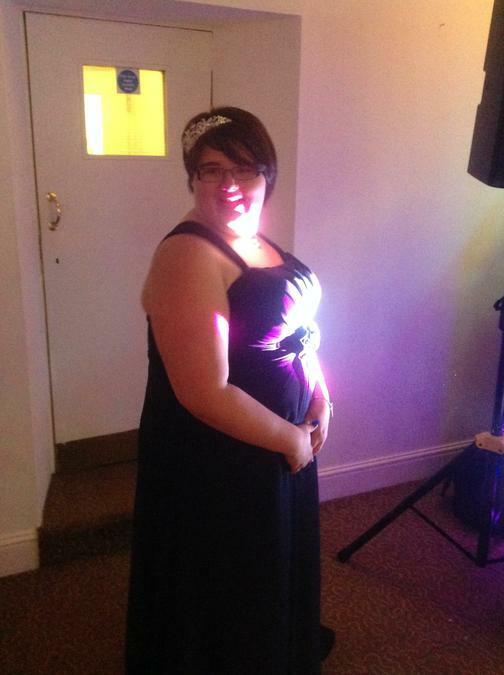 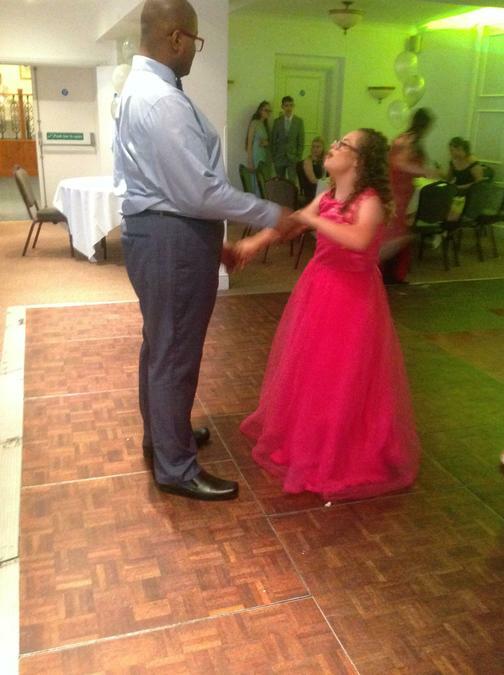 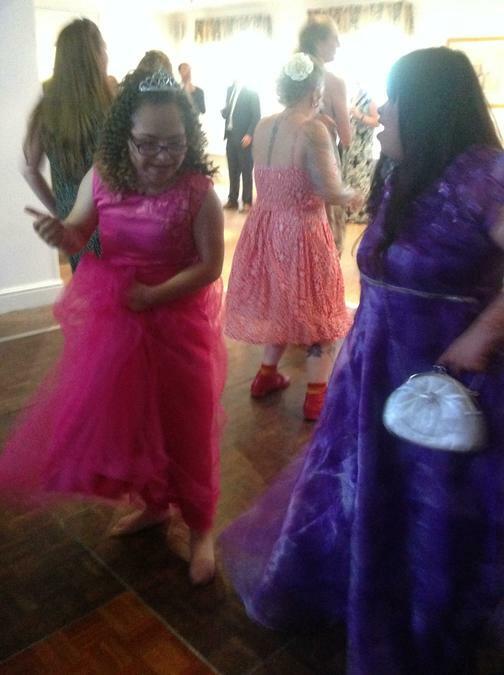 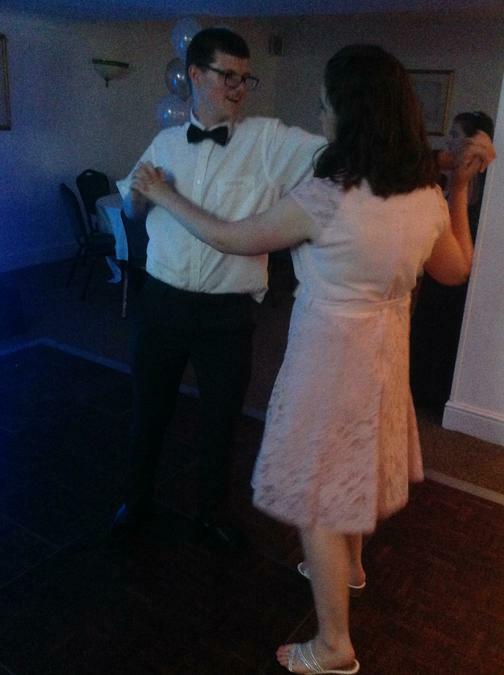 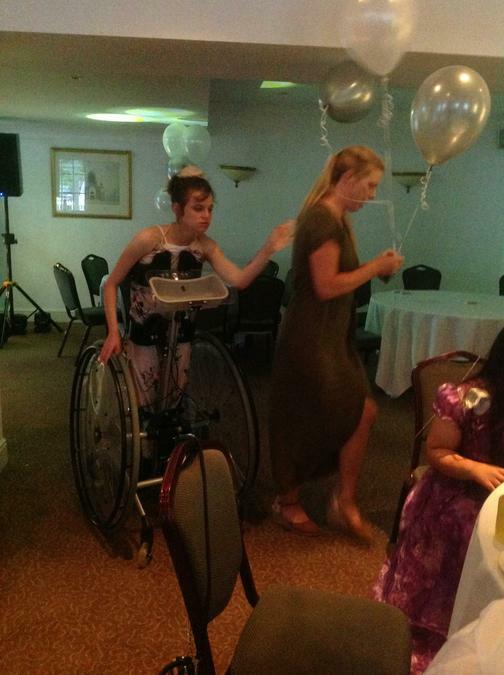 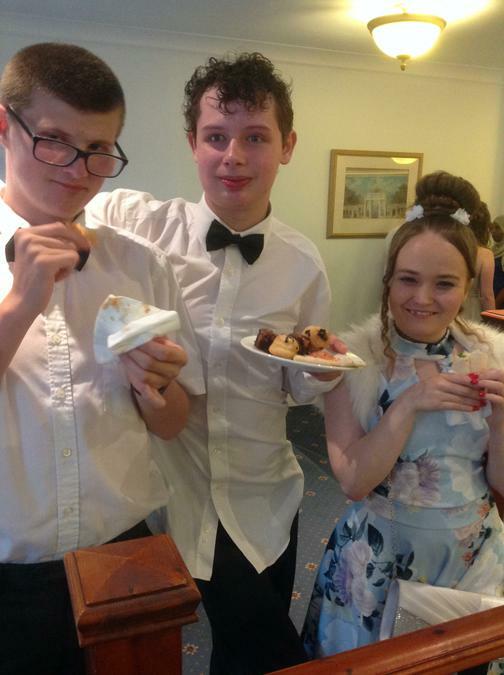 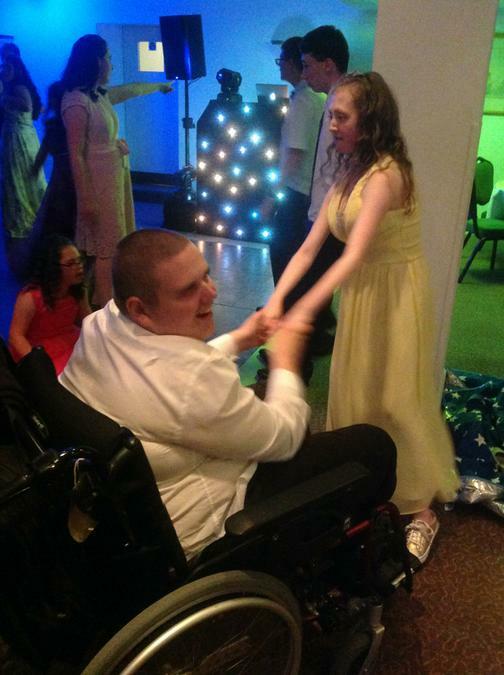 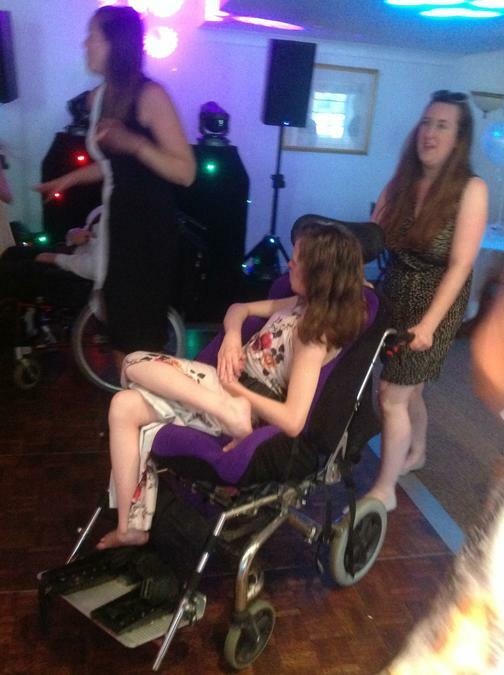 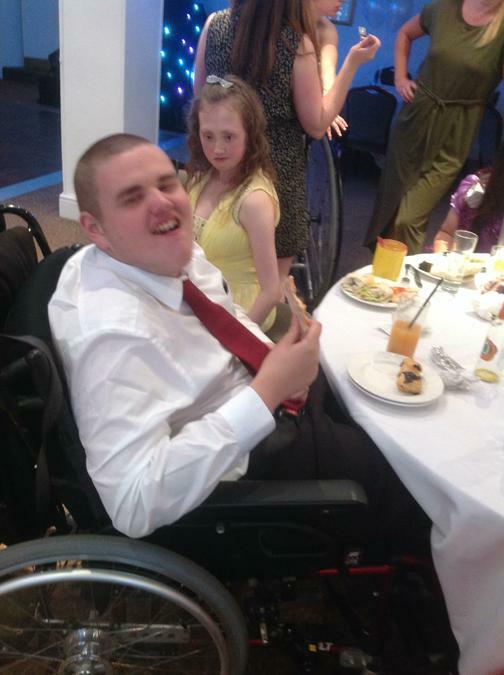 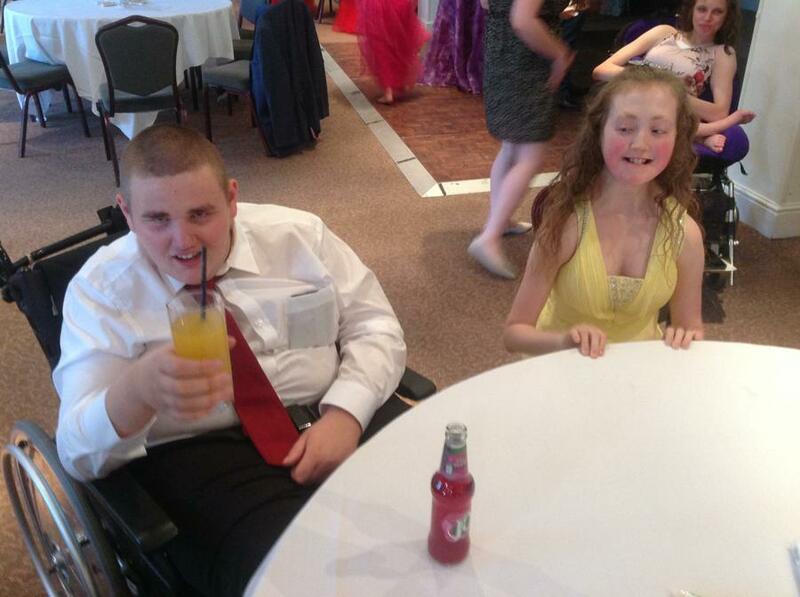 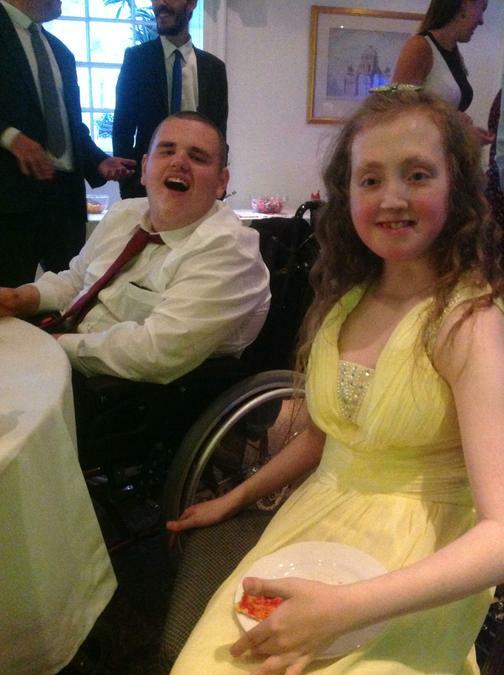 On Thursday 28th June our learners who are moving on from New Fosseway at the end of this academic year had their joint prom with students from Bridge Learning Campus. 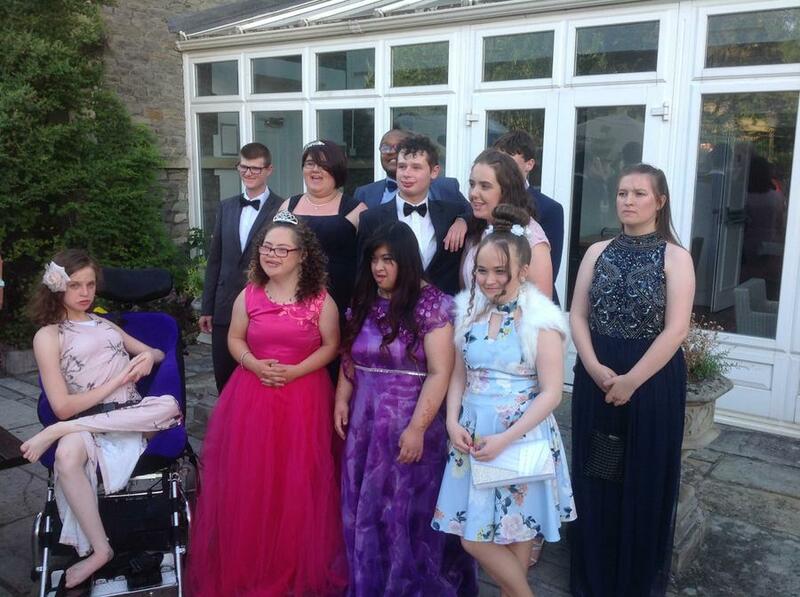 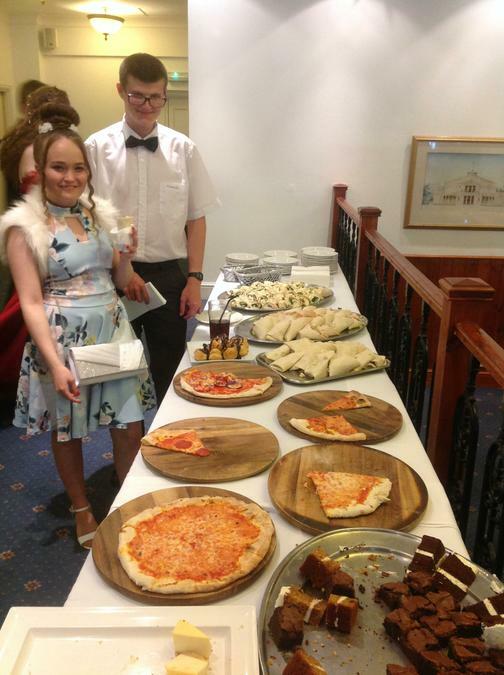 The spectacular night started with pre prom nibbles, drinks and family photos in school before we waved off our leavers and Post 16 members of staff as they made their way to the Arnos Manor Hotel in Brislington where the main event took place! 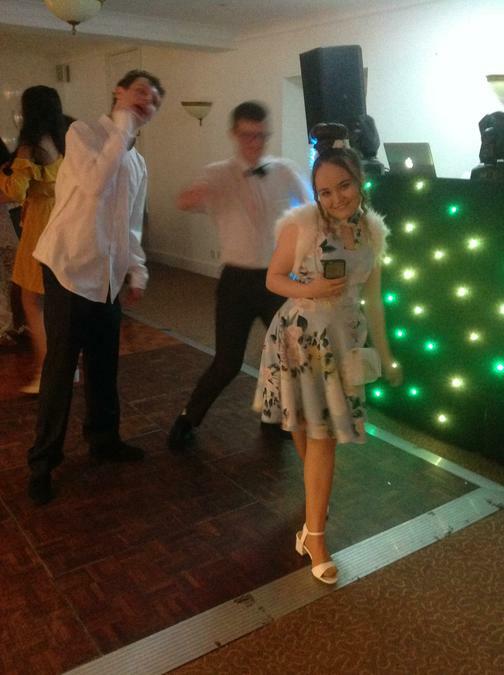 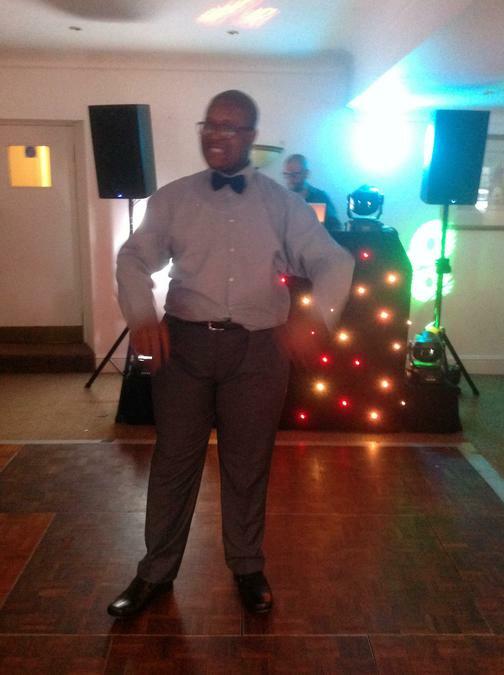 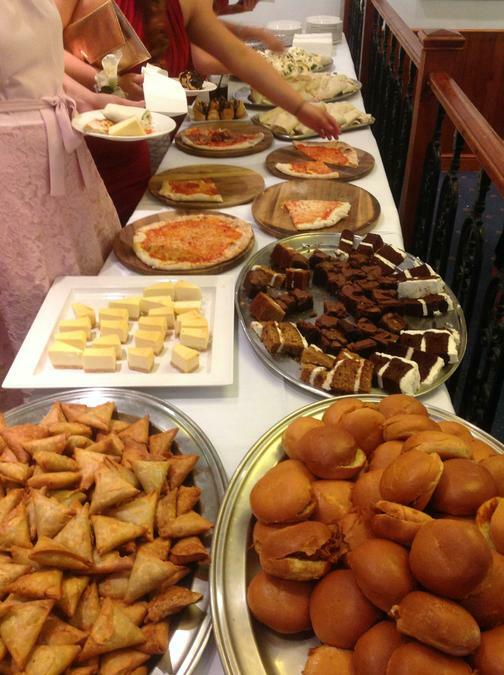 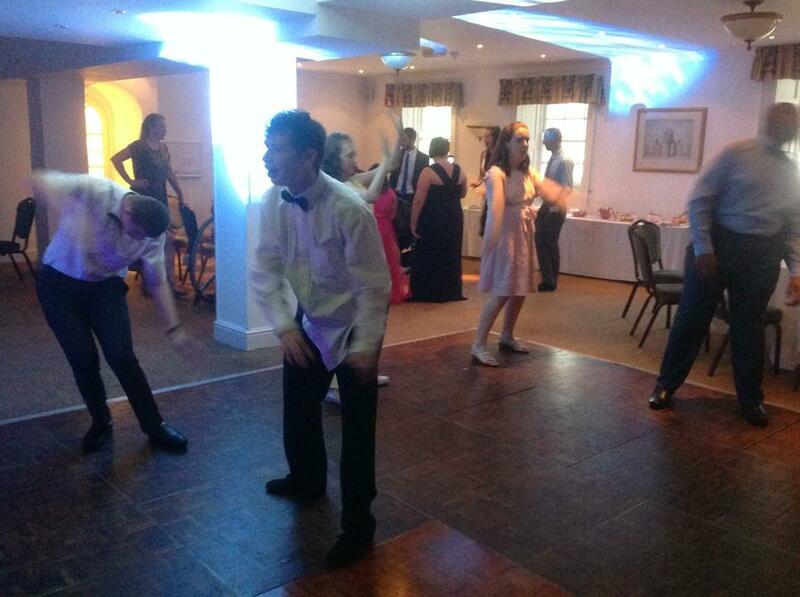 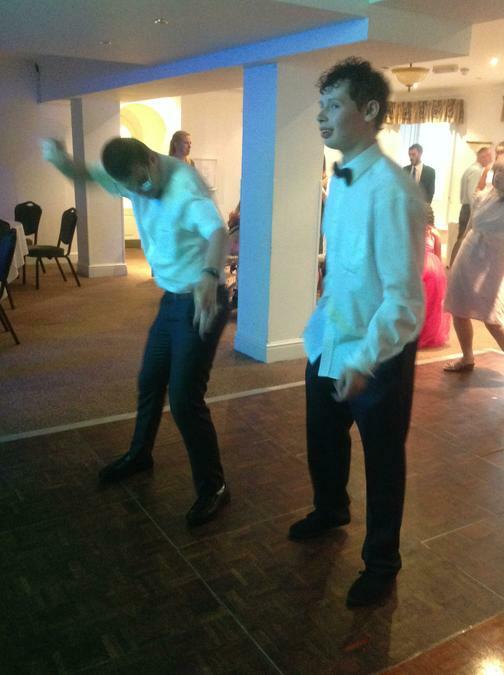 Our learners danced the night away, requested songs from the DJ, enjoyed the amazing buffet and sweets table and were even able to watch England play in the World Cup on the projector screen in the food and bar area.